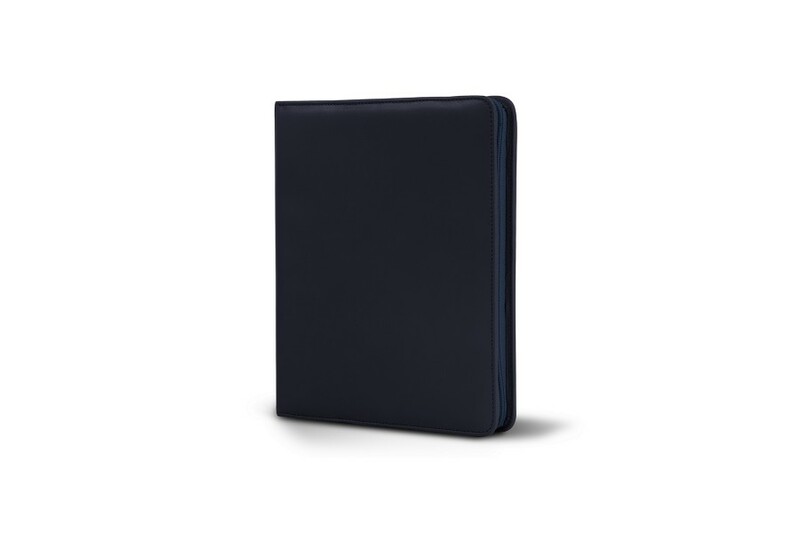 This elegant A5 notepad holder and ring binder with zipper is the perfect companion for your meetings and other trips. 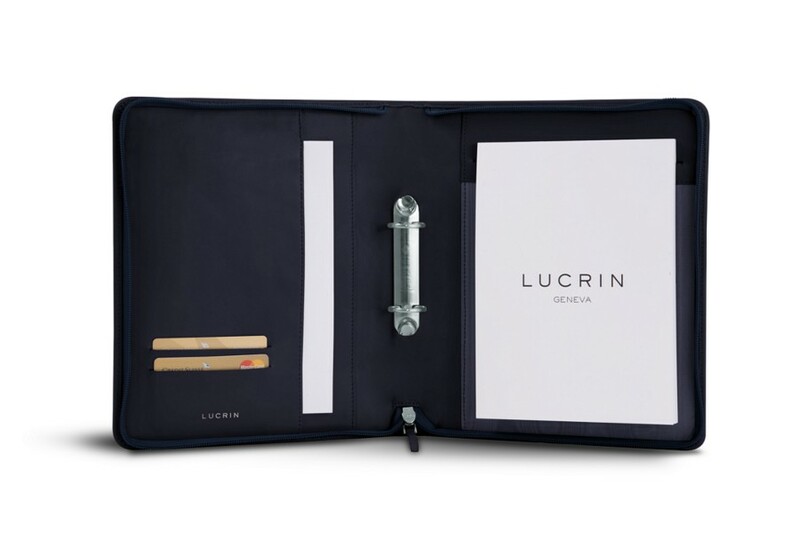 A genuine leather accessory, designed for a A5 notepad, your important documents- thanks to the flat pocket (13 x 23 cm), and even for perforated sheets with the 2 rings in the middle. 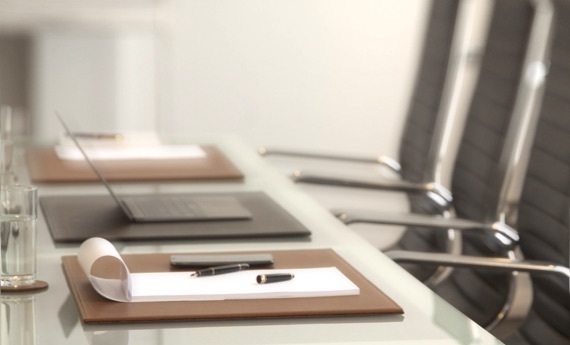 This leather notepad holder also has 2 slits for your credit cards and business cards and 1 loop for your favourite pen. 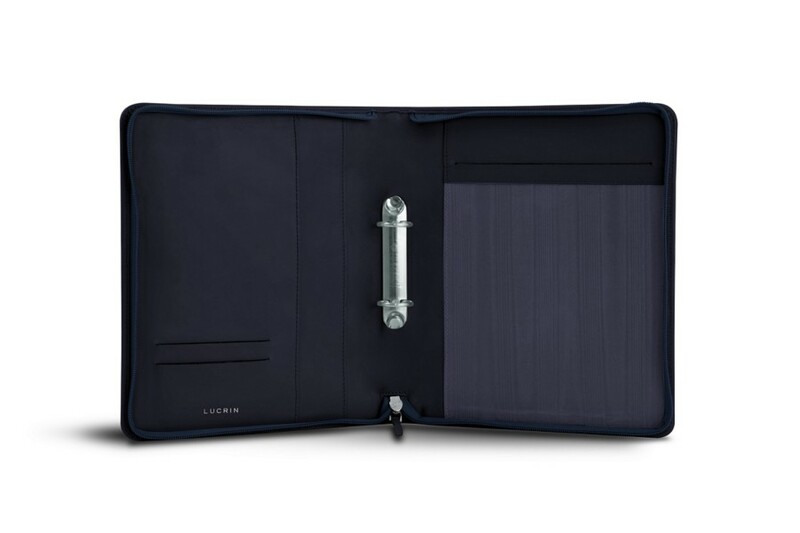 Thanks to its zipper, your documents and your cards will be kept safe.